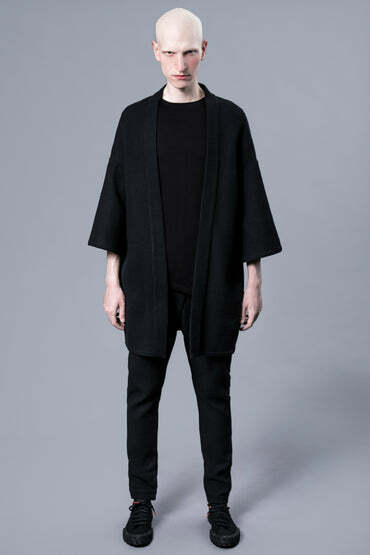 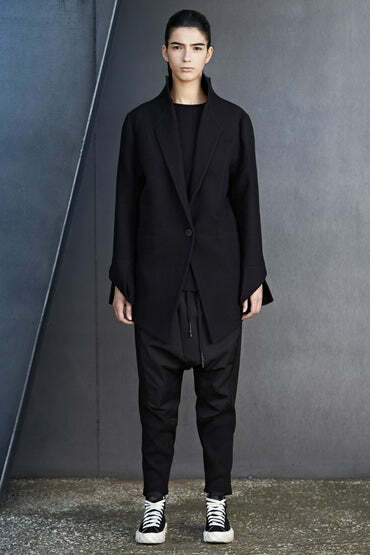 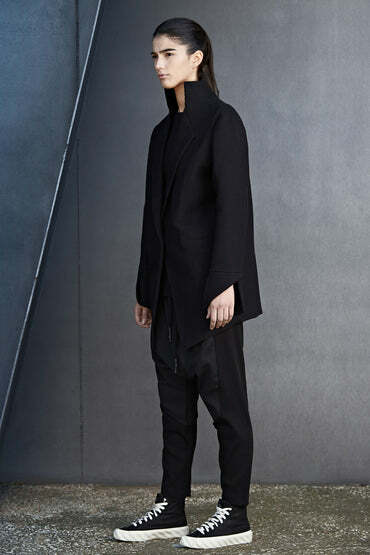 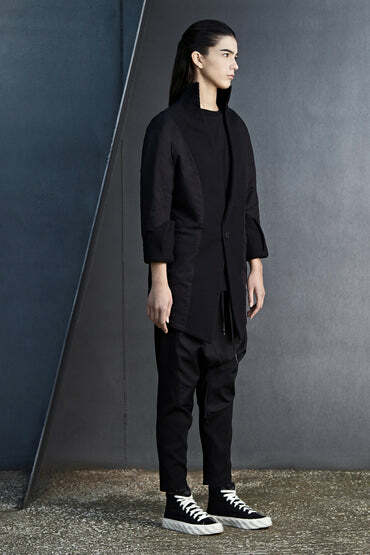 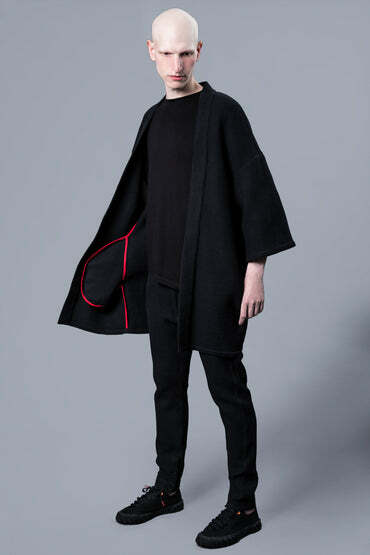 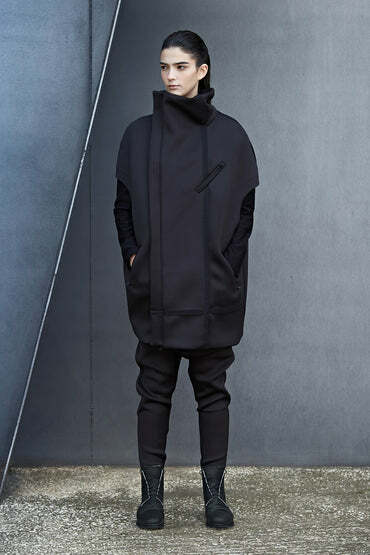 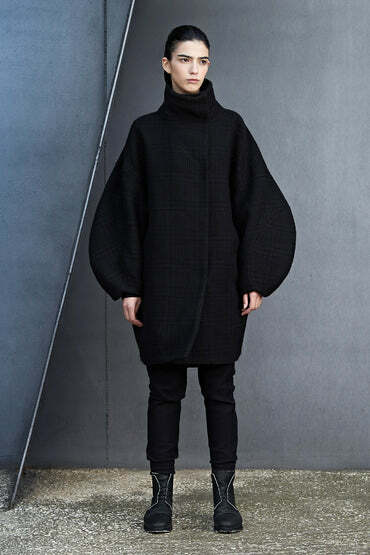 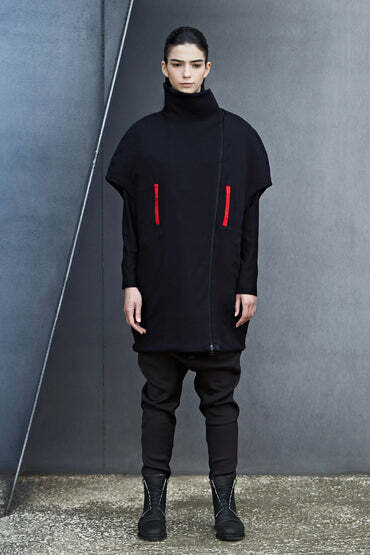 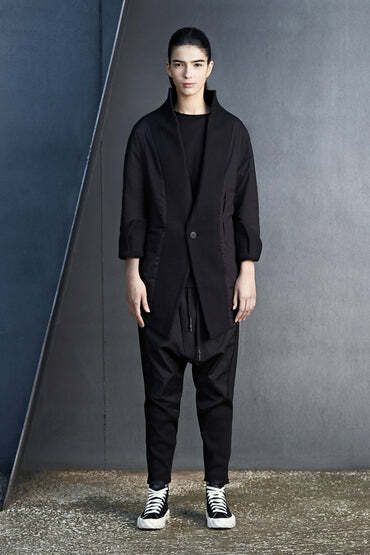 A-line oversized cape made from lightweight fabric. 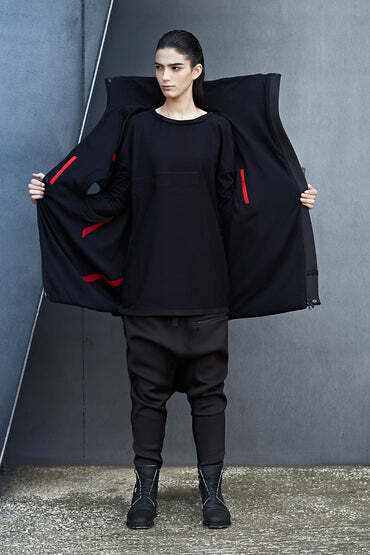 Comes with two side pockets and metal snaps for partly closure. 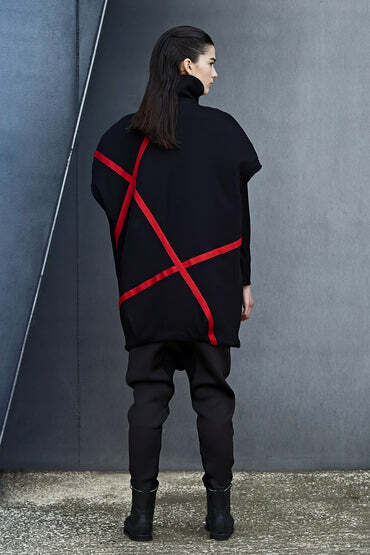 Includes cotton ribbons with metal snaps on to adjust the sleeves. 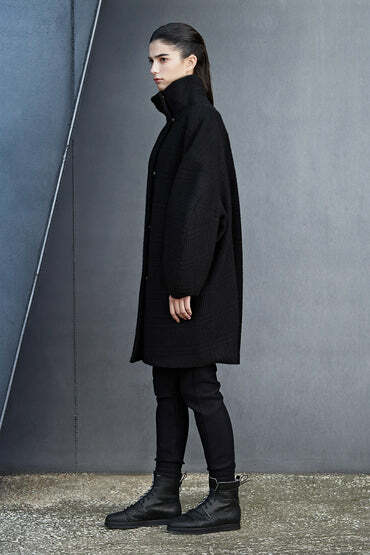 Male model is 182cm tall and female model is 170cm tall, both wearing OS.